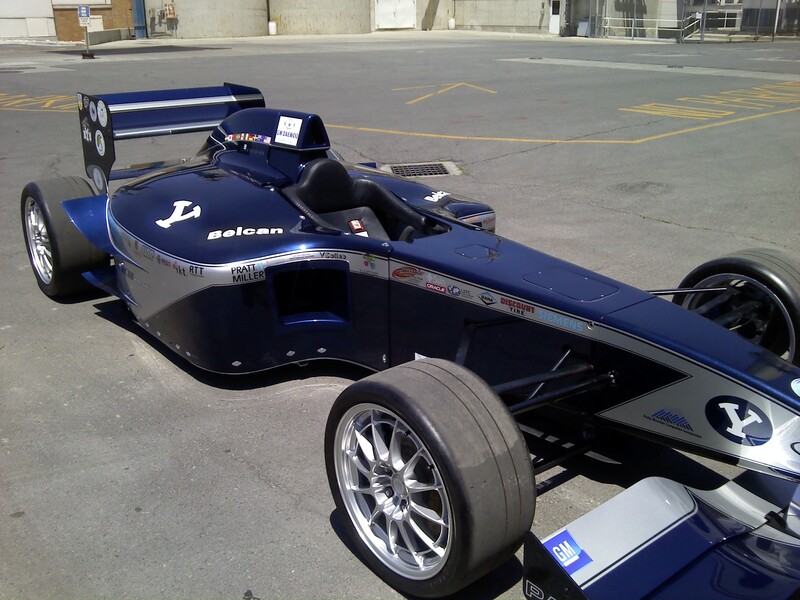 Over six months ago, two students, Rob Moncur, pursuing his MS, and Satyan Chandra, pursuing his UnderGraduate Studies, in Brigham Young University (BYU) set out on a path to build a LS-DYNA crash-analysis model of the PACE F1 car in under 8 weeks. Under the guidance of their professor, Dr. Greg Jensen, and with minimum support from myself, Rob and Satyan achieved, what seemed initially a very challenging task, to build a working crash-analysis model of the PACE F1 car as part of their course work. 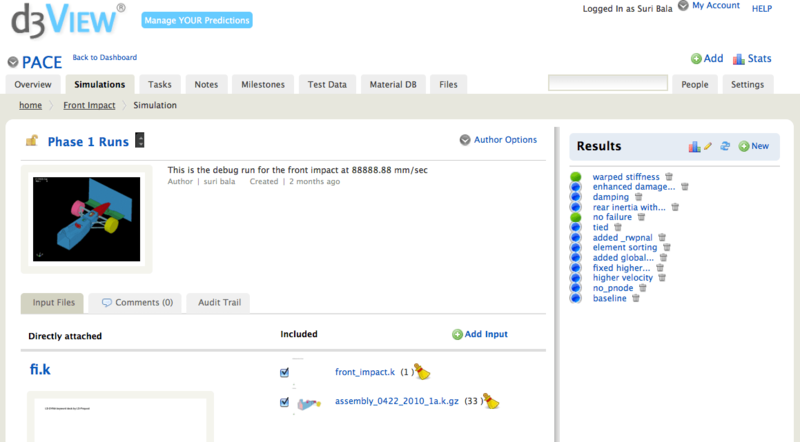 You can find their final report PACE_LSDYNA_FINALREPORT_Aug28. 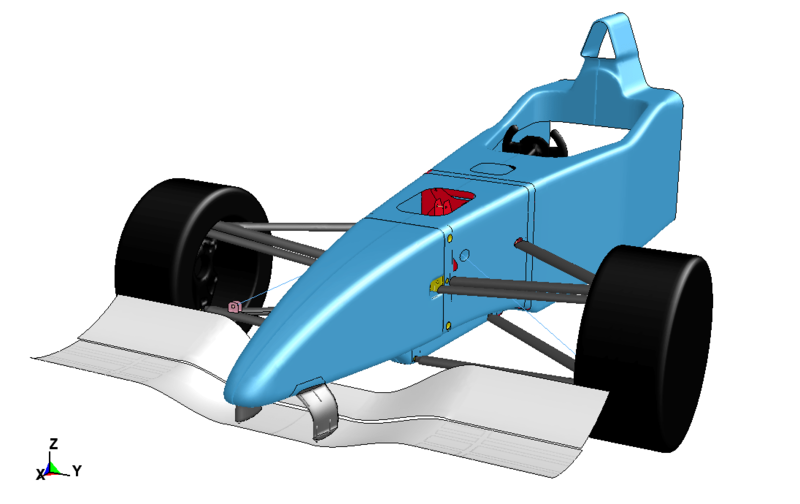 LS-DYNA was used to simulate the crash-analysis event of the F1 car and all model development (assembly of meshed components) and post-processing was performed using LS-PrePost. As the collaboration between BYU and LSTC was done remotely from separate locations, d3VIEW aided in managing all data related to the PACE F1 crash-analysis model development using a simple web browser. 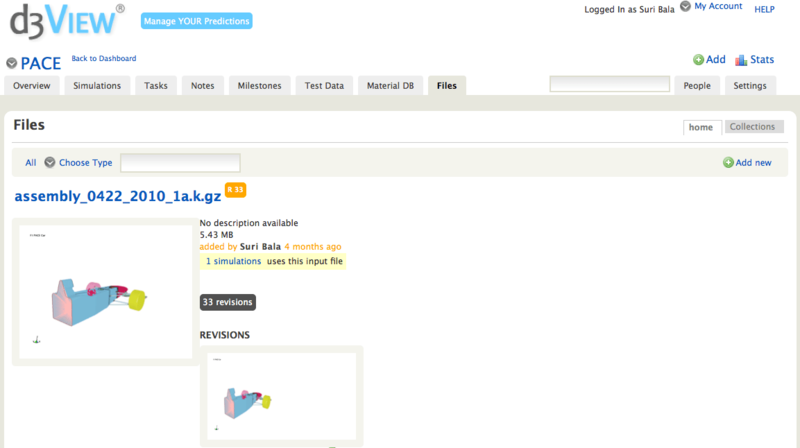 Attached are some snapshots from the d3VIEW collaboration software. d3VIEW helps PACE group to build a F1 Car from d3view on Vimeo. PACE F1 Car Prototype click to enlarge. Brigham Young University is a reputed university based in UTAH. LS-DYNA is a multi-physics and multi-stage linear-nonlinear finite element software that is the leading crash-analysis software in the world. 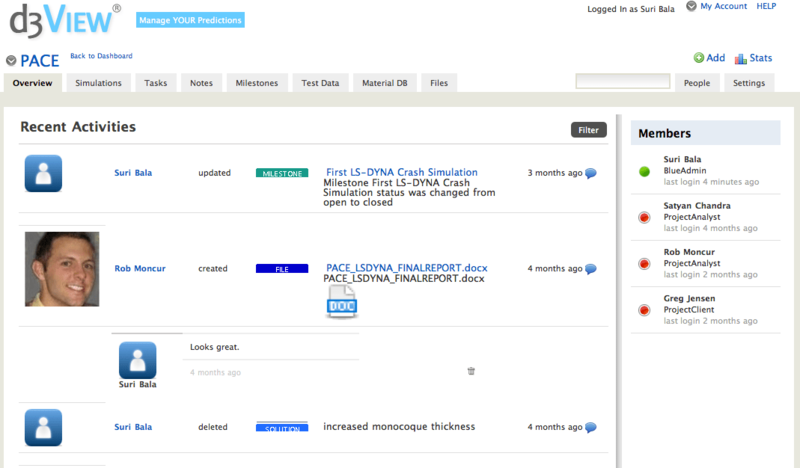 LS-DYNA is developed by Livermore Software Technology (LSTC) headquartered in Livermore, Californina. d3VIEW is a virtual product development collaboration web software that helps in managing all data from LS-DYNA.